Why are some boats listed before they are available? 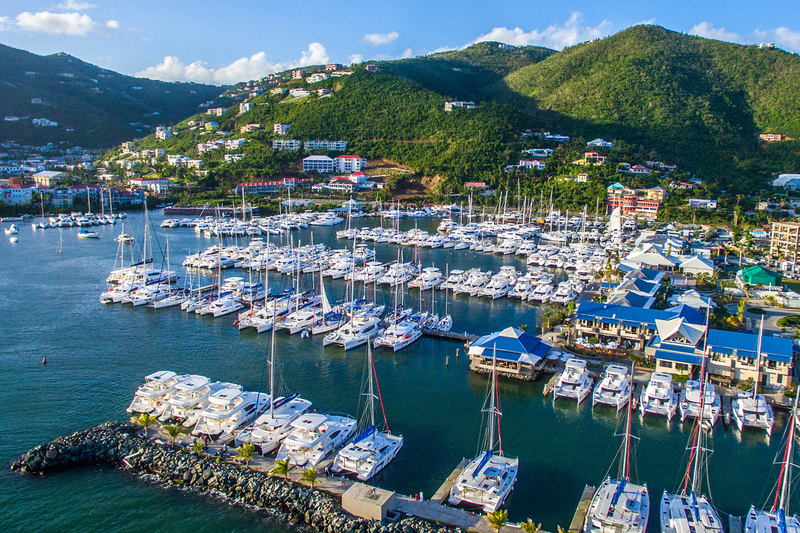 Find out here from one of our agents working and living in beautiful Tortola, BVI where the largest Moorings Base in the world is located. What boats are available for purchase in 2019? Looking for a used boat you can count on? 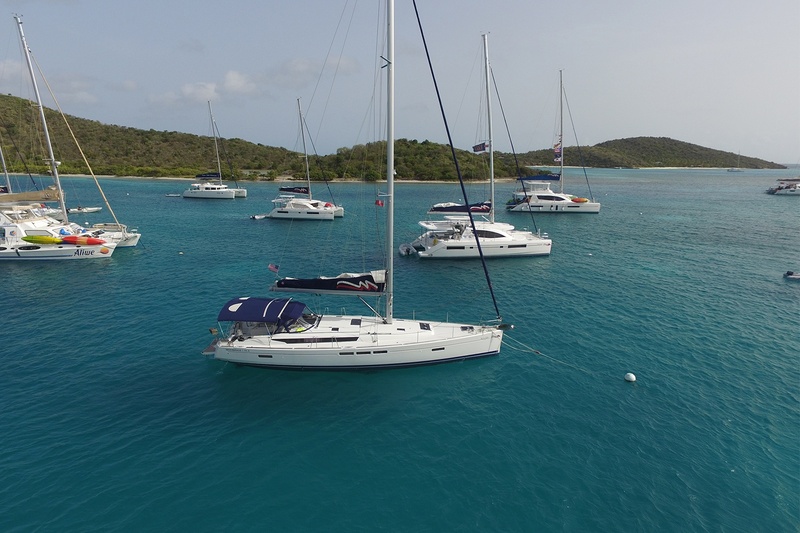 Find out what boats are available through The Moorings Brokerage and begin your adventure today! 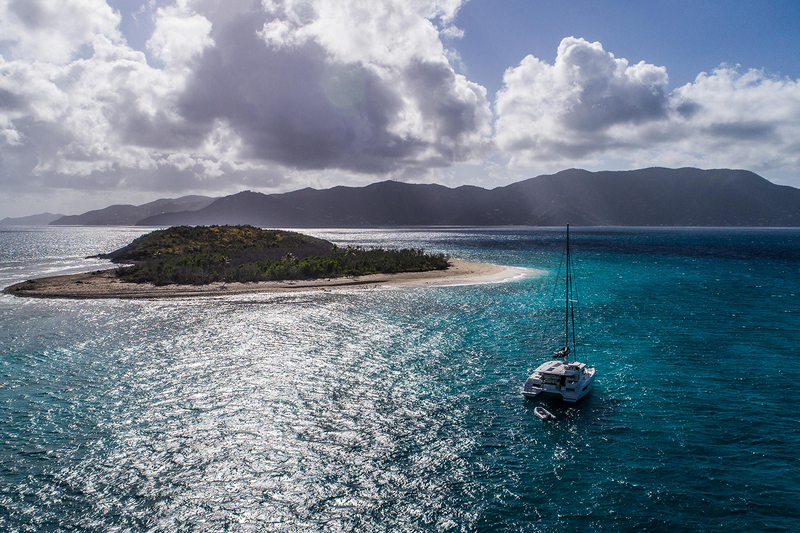 Why purchase a charter yacht? 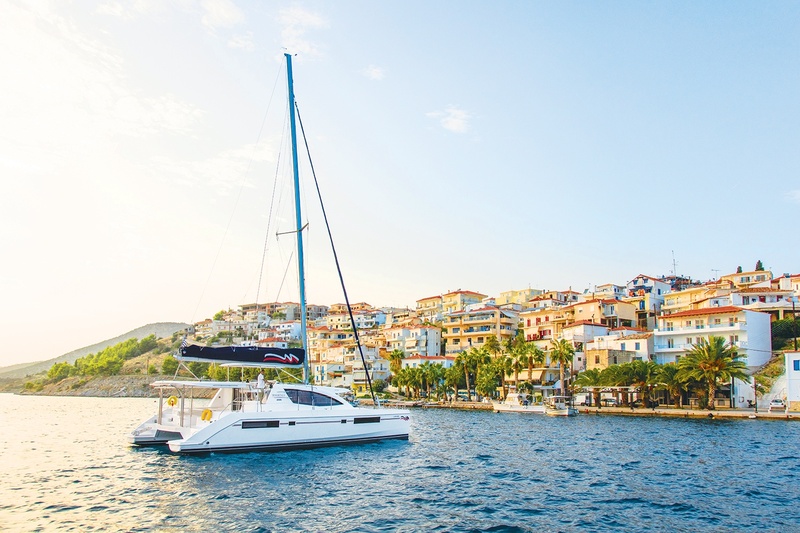 Purchasing an ex-charter boat has i's advantages, find out more here from one of our experienced agents. 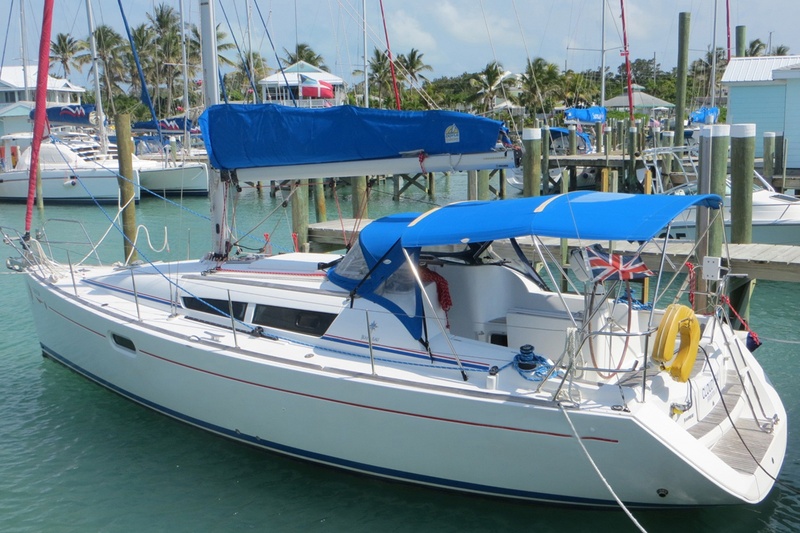 What costs are associated with purchasing a yacht out of the fleet? Commonly asked questions about extra costs associated with purchasing a used boat from our fleet are answered here! 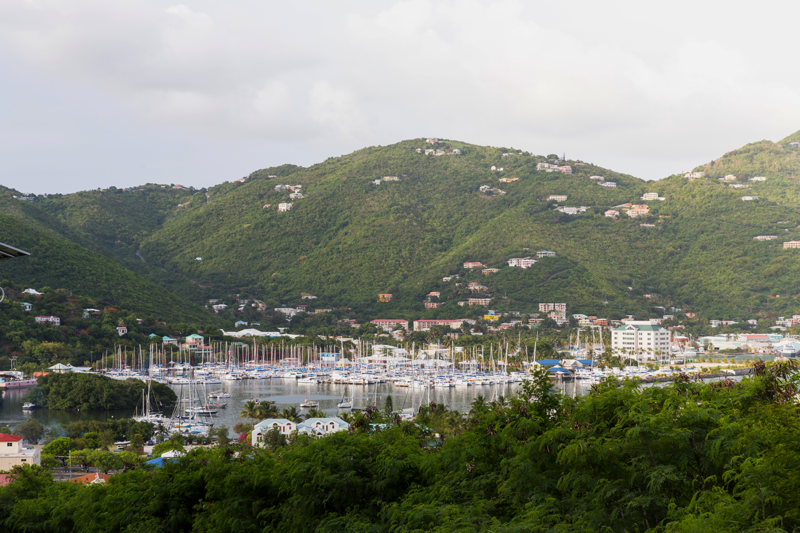 How are our brokers associated with The Moorings? 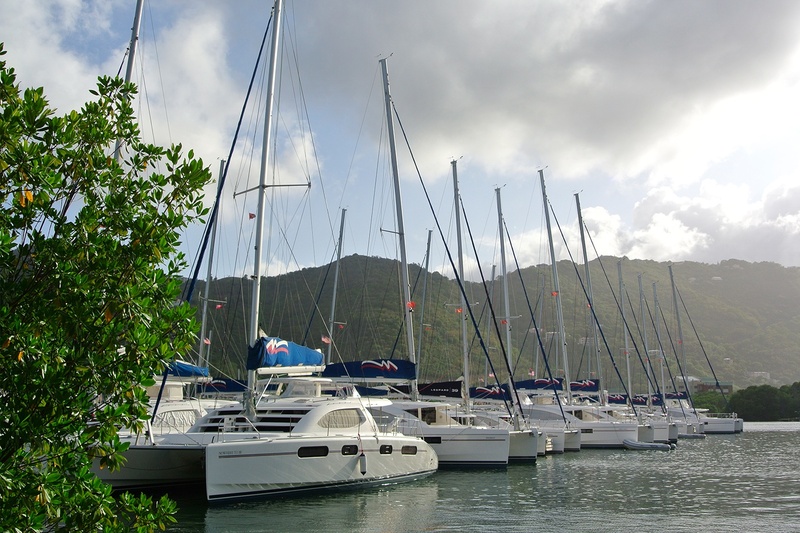 What is the relationship between The Moorings and the brokers who sell the boats? Find out in this article written by one of our most experienced agents. What if the boat I want has been damaged? Don't let damage scare you away from a boat you are interested in. 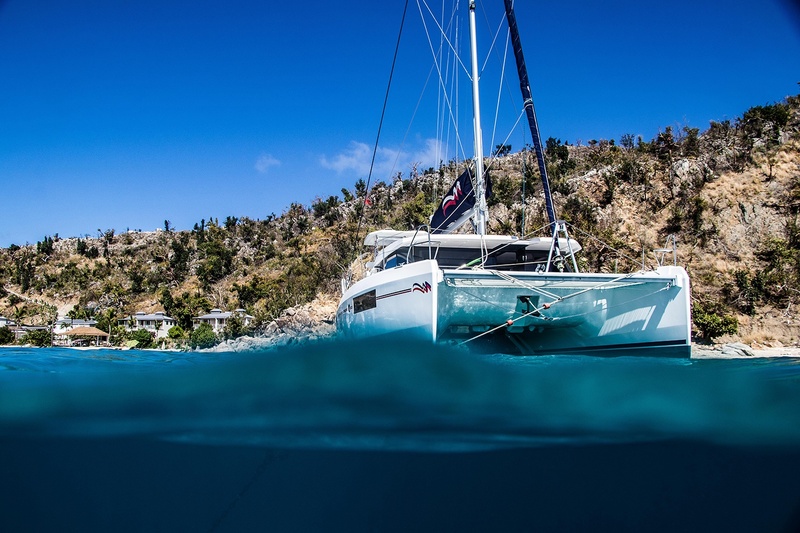 Find out in this article how The Moorings handles damaged yachts. What Does Phase Out Consist of? 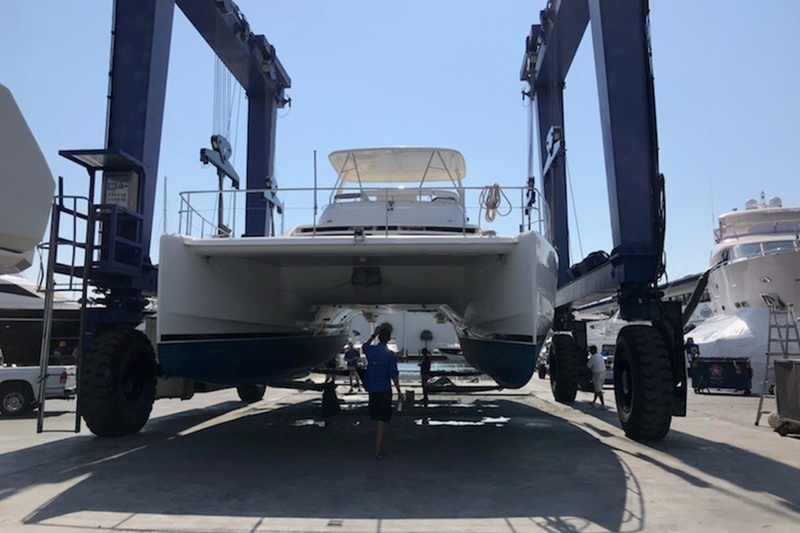 Find out from our sales manager how boats are phased out of the charter fleet and what it consists of. 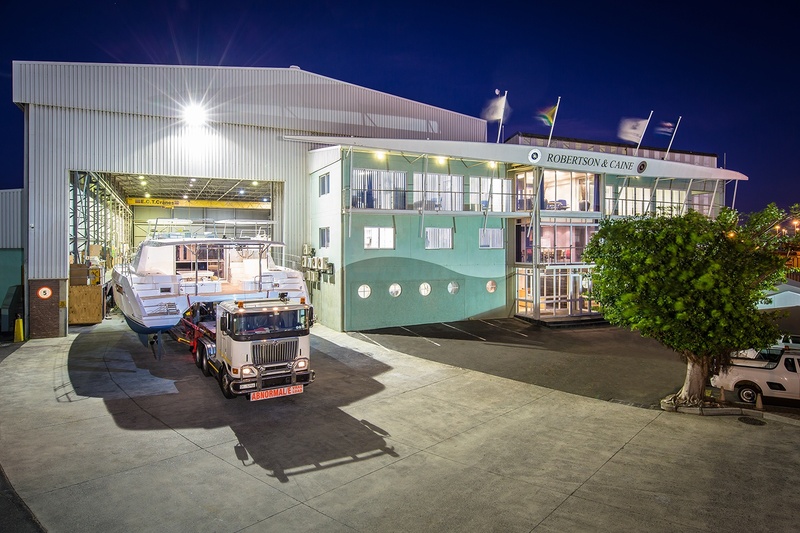 How does the logistical side of purchasing a boat out of the fleet work? Find the answers you are looking for here, one of our sales agents has explored frequently asked concerning this topic. Have more questions? Contact an agent today! How Does the Surveying Process Work?